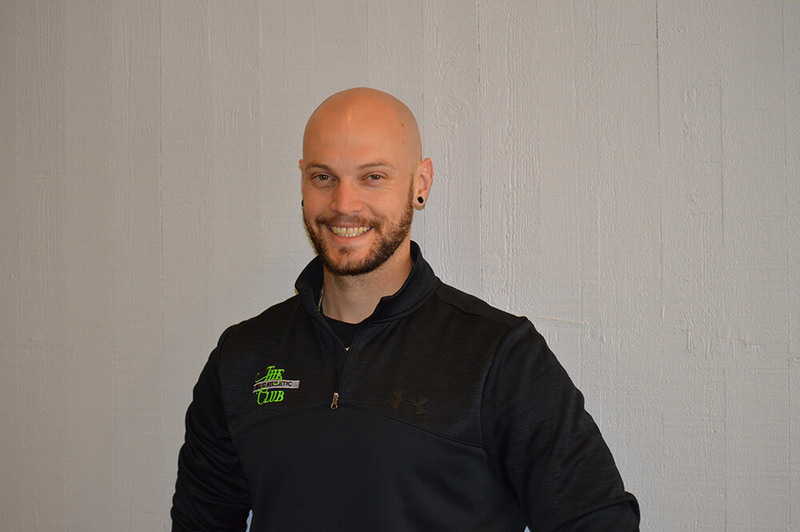 Chris Eberle – The Big C Athletic Club | We are a comprehensive health club and fitness facility located in Concord California, with more than 30 years of experience and expertise to offer every visitor that walks through our doors. We offer many services including Functional Training, Personal Training, Corrective Exercise, Pilates, Yoga, Zumba and more. Specialties: Sports Performance, Strength & Functional Fitness, Agility, Metabolic and Core Stability Training.